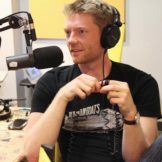 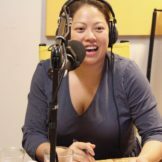 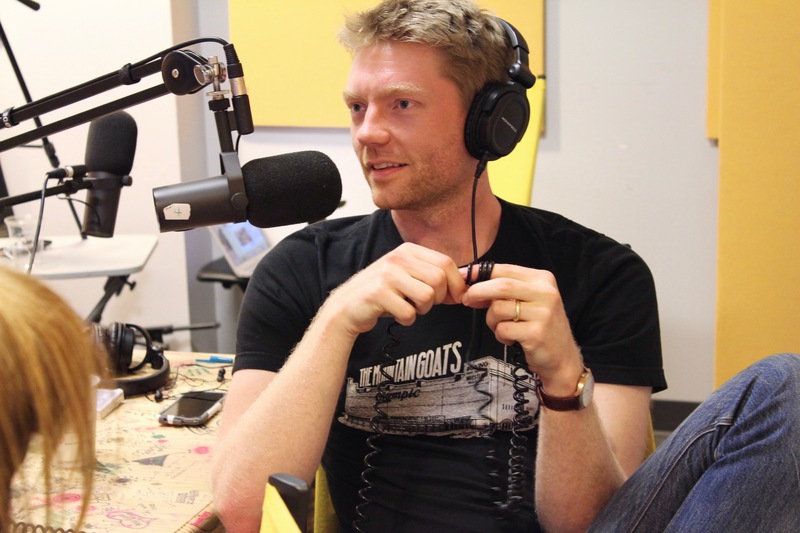 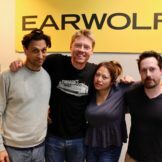 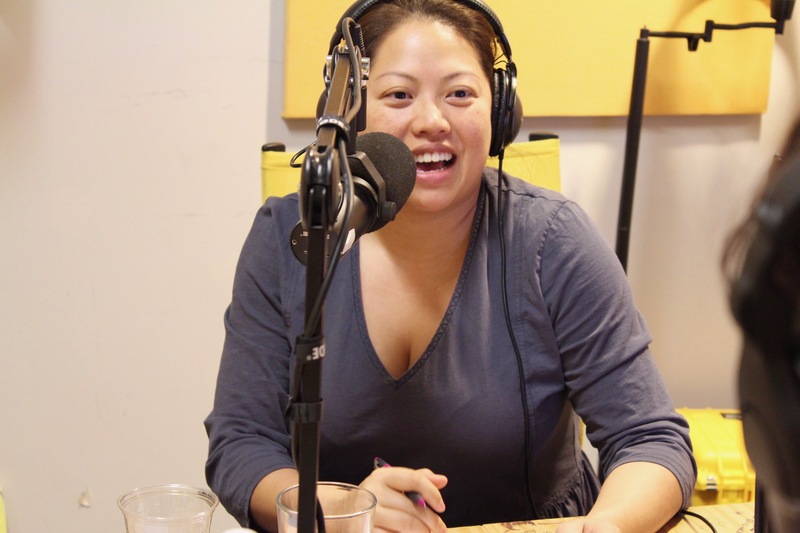 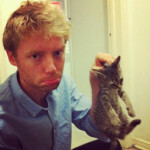 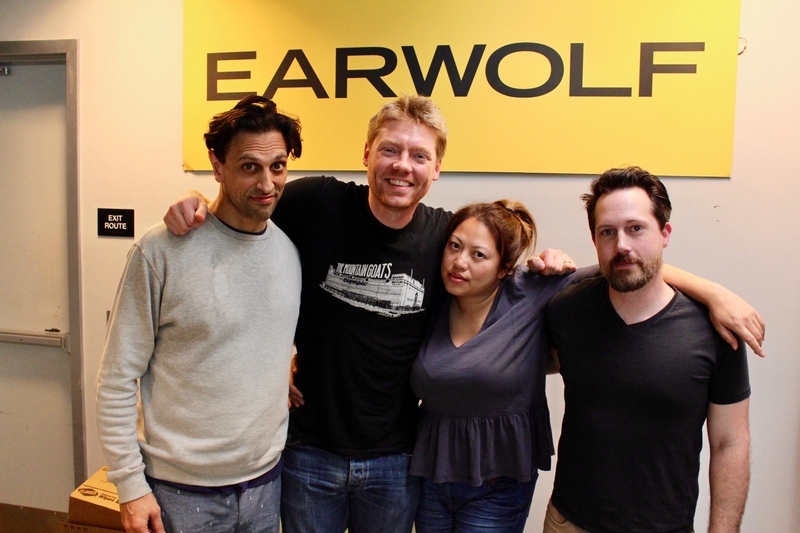 Writer and host of “Hollywood Handbook” Hayes Davenport joins Howard and Kulap this week to review his favorite fake fights. 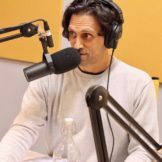 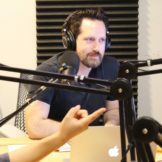 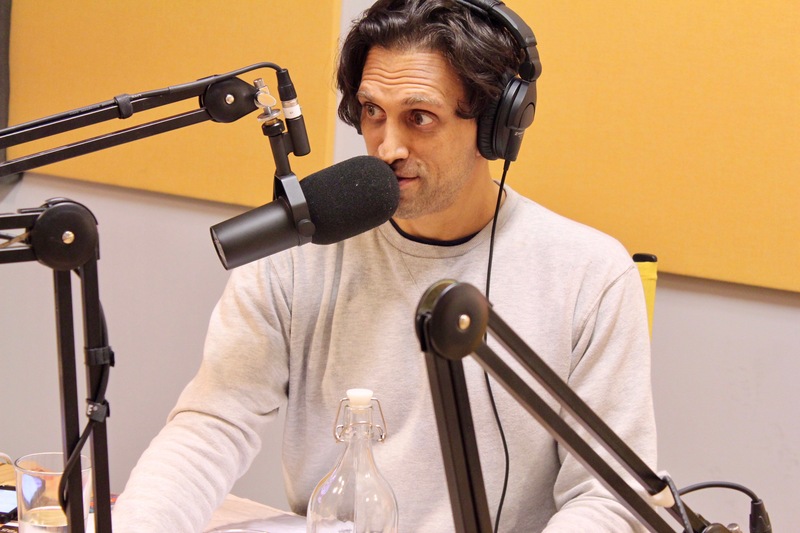 They deal with the recent chartroversy and list their top Kyles while counting down Spotify’s Top 5 US Songs, and Howard presents a spider’s quandary during the Movie Chart. 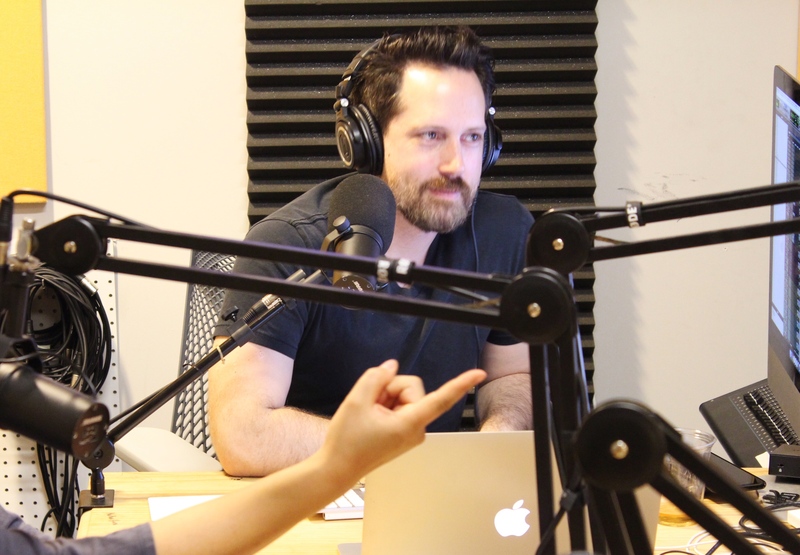 Plus, they talk fresh restaurant ventures and tackle a listener question regarding theme park hacks during Two Charted.